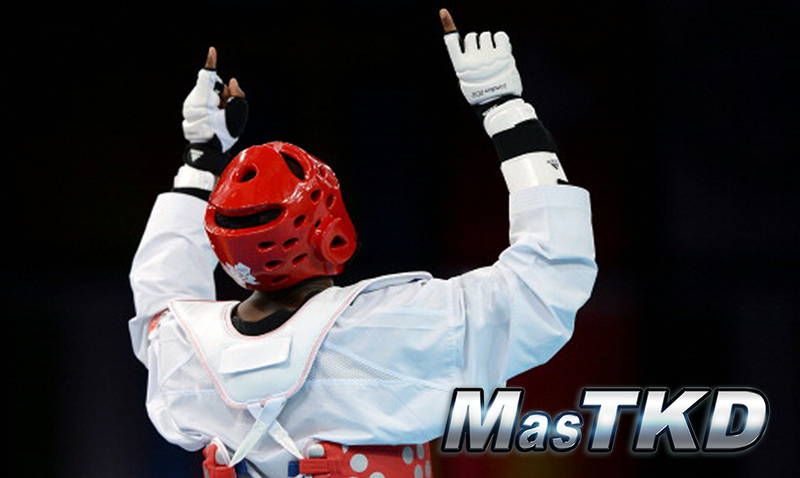 International - 2018/11/05 - You will be able to vote for The Best as MasTKD is launching its nominations. There are 48 candidates divided into six groups. MasTKD Español. MASTKD AWARDS: The election of The Best of the Year will not be an easy task since 2018 was full of significant events and astonishing performances in the entire planet. Nominations were made based on the results achieved in the Grand Prix and Continental Championships. The election of The Best of the Year will not be an easy task since 2018 was full of significant events and astonishing performances in the entire planet. Nominations were made based on the results achieved in the Grand Prix and Continental Championships. To choose the big winners together with our readers brings a plus for this award. For us, it is a great pleasure to share this pleasant task with our readers. You, starting this year, will be an important part of the award, as your vote will count. And the athletes, the core of Taekwondo, will feel the support and love of the people in every vote.